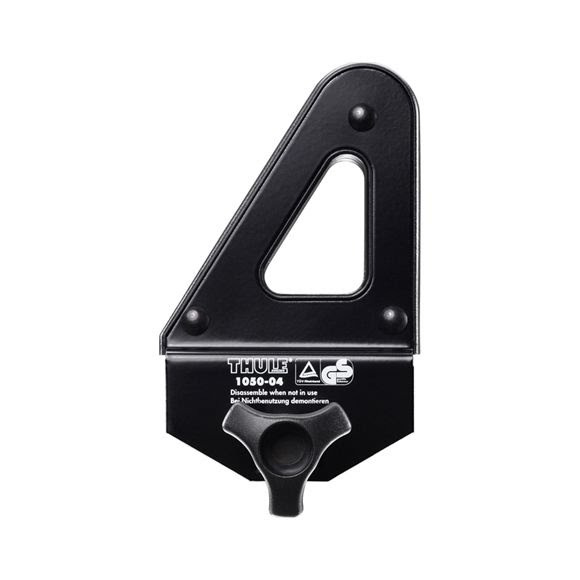 Sturdy Thule load-stops developed in partnership with skilled and demanding craftsmen, 9 cm high. We're sorry, this item may be currently out of season in our retail stores. Call us now at 800-800-5083 - We'll send out our search team and climb mountains to help you find what you are looking for.